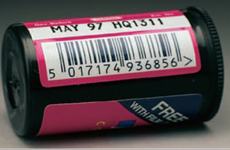 If you are supplying retailers you will almost certainly be required to use barcodes. 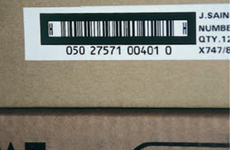 You may have visited or used a barcode clinic to appraise your barcode quality. 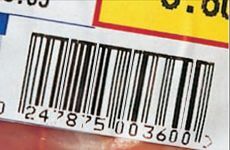 This action however is short lived and your customers on-going needs will require you to continuously produce and monitor barcodes to the required quality. 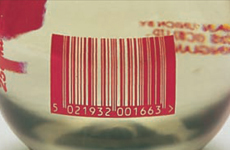 To help you understand barcodes and avoid some of the common barcoding mistakes Weyfringe have produced this online guide to help you find your way out of the barcode maze. 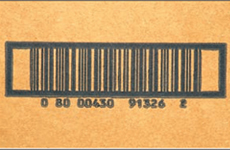 The light margins or 'quiet zones' at either side of these barcodes are not large enough to be read. 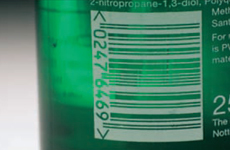 Example: For an EAN-13 barcode to be readable the left hand side margin must be minimum 6mm and the right hand side margin must be minimum 4.5mm. (At 100% magnification). These measurements include an extra 2mm either side to allow for print variations. 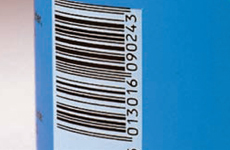 These barcodes are reduced below their standard height. 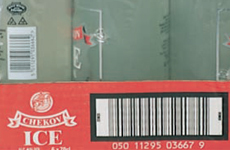 If the product makes this absolutely necessary then remember that the print tolerances are much tighter, and you must use high quality label printers, labels, ribbons (if thermal transfer printing) and test the combination before final production. 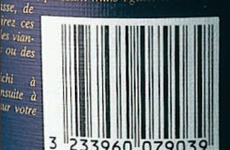 These barcodes have missing bars and white lines crossing the print. This could be down to a worn or faulty print head, the incorrect label and ribbon combination or the incorrect printer settings. 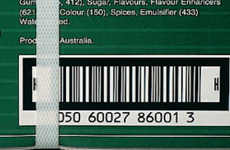 These barcodes are printed directly on to the packaging and will not read without a background colour. 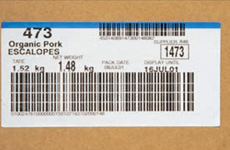 Do not rely on the packaging contents to provide a background colour - you need to print an adequate background colour to provide contrast with the bars of the symbol. 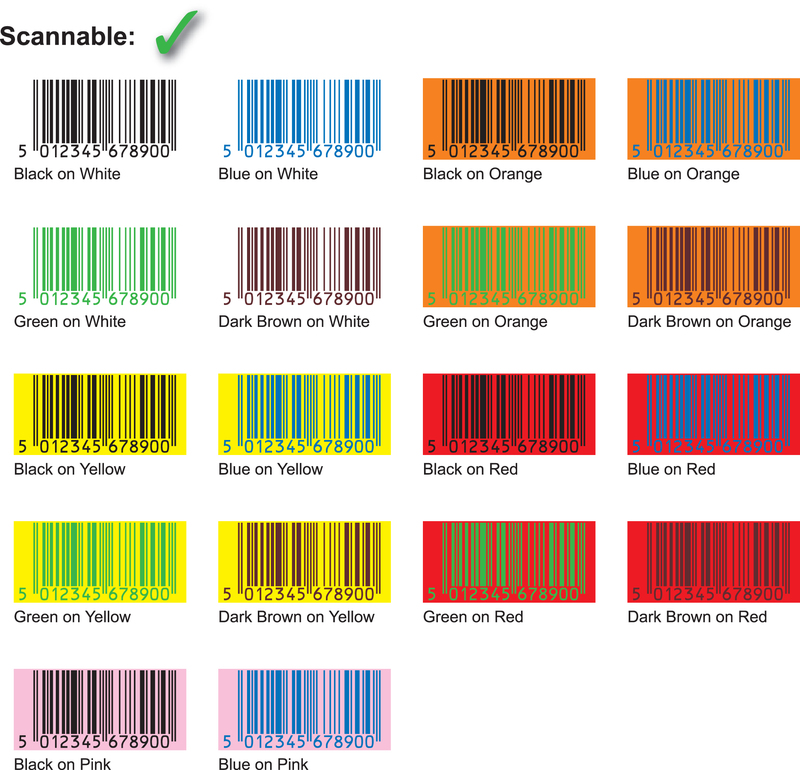 These barcodes will not scan due to the incorrect colour combinations. Remember the scanner uses a red light which makes the colours appear different to that which the human eye perceives. 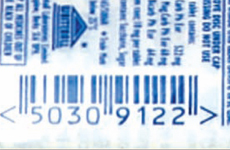 This barcode has been printed without adjustment for ink spread meaning that the bars are out of specification. The scanner will not read them as they are too wide and it cannot distinguish the white spaces. 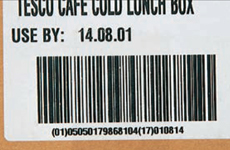 These barcodes have been printed either too large or too small. The target size is 100% but the standards allow a range between 80% and 200%. 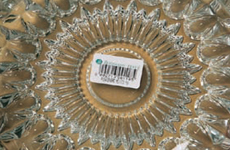 However, keep them in the 80% to 120% magnification range if print quality allows. 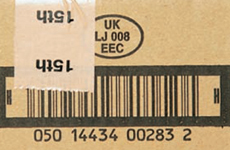 These barcodes have either been wrapped around a cylindrical object or wrapped around a corner so that the barcodes are too close to the edge. 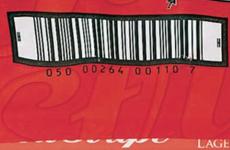 Neither barcode will scan as the scanner will not be able to pick up the entire code. 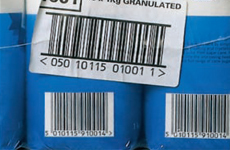 Whilst these barcodes may be printed to a readable quality, the label has creased (due to poor application) or peeled from the product (due to unsuitable adhesive) causing readability issues. 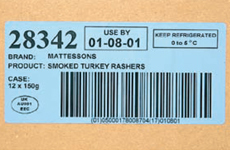 If your product is expected to cope with adverse weather conditions or low temperatures (chilled, frozen, blast frozen etc.) 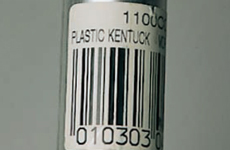 remember that the label must also be the correct material and adhesive for those conditions too. 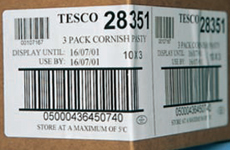 These products have been palletised so that the individual product barcode is visible as well as the pallet barcode label. 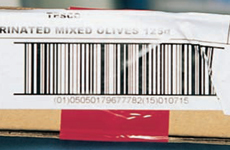 This will cause issues particularly with automated scanning as the reader will see multiple barcodes. 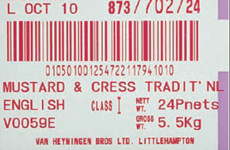 This barcode has been printed directly on to a film that has been used as the wrapping or outer packaging. 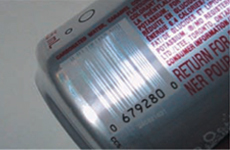 Therefore it has distorted and the scanner will not detect the barcode. 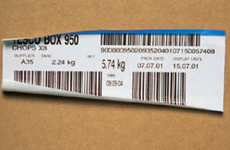 The scanner will not read these barcodes as they have been obscured by tape, external packaging or wrapping. 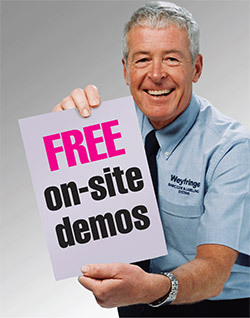 Using poor quality substrate can cause ink spread, loss of print quality or voids in the bars. Changing the substrate from the original specification could also cause these problems including changes in the background colour. The specular reflectance of the shiny background will cause readability issues, a solid background colour must be printed to provide adequate contrast. 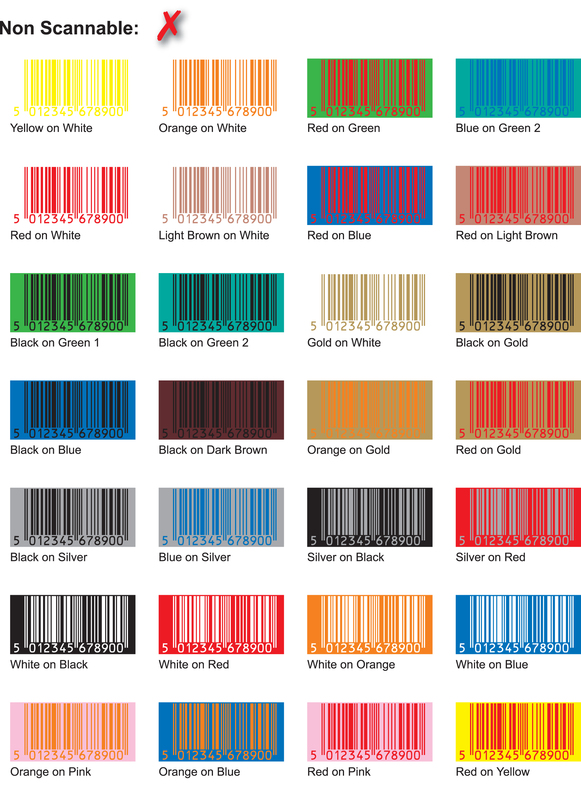 Barcode readers and verifiers use a red light, this can affect the colours used for barcodes and make the background colours appear differently to what the human eye sees.